Are you a wine lover? Can you say, beyond a shadow of a doubt, whether you choose red or white? If you’re a wine connoisseur, chances are you have a favorite bottle you always purchase. There’s also a good chance that your friends might enjoy a different kindof wine. If this is the case, you’re probably used to attending gatherings where each person brings their own bottle to share. If you’re looking to try new and bold flavors, you can’t miss the Thief Wine’s Spring Grand Tasting event! 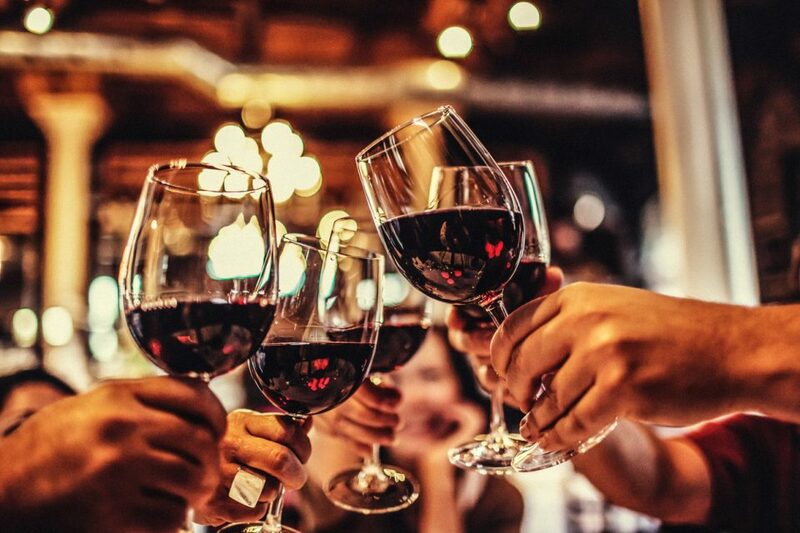 On Friday, April 26 from 7:00 p.m. to 9:00 p.m., you and your friends can visit the Thief Wine Shop & Bar located at 400 North Water Street, Milwaukee, WI 53202 to attend Thief Wine’s Spring Grand Tasting. Tickets are $65 per person. This annual grand tasting event is not to be missed! This event consists of a walk-around wine tasting. As you and your friends browse more than 120 fine wines from around the world, you’ll be able to decide which one you like best. Almost all of the wines are $15-$50 per bottle which means you can get a great deal on a delicious and distinctive wine! All wines are selected by Thief Wine. On top of this, there will be live music you can listen to as you walk around, browsing each unique wine. Once you arrive, you’ll be greeted at the door and receive a glass that you can keep. You’ll use this glass, along with your tasting sheet, to help you better understand the wine layout. Wines are sorted and grouped in advance for better access. Don’t miss out on this fun event! Before you take part in the Thief Wine’s Spring Grand Tasting event, stop by David Hobbs Honda to browse our extensive inventory. At our dealership, we provide excellent customer service. In fact, our goals are for you to be comfortable behind the wheel of your new ride, satisfied with your service, and happy with our many deals. Speaking of deals, we offer a variety of savings. Come see us soon to take advantage of our incredible offers! We are conveniently located at 6100 N Green Bay Ave, Glendale, WI 53209 which means residents of Fox Point, River Hills, and Granville are just a short drive away. Once you arrive, our skilled team members will be more than happy to sit down with you to answer your questions and go over your options. We’ll also show you around and let you take a test drive or two!